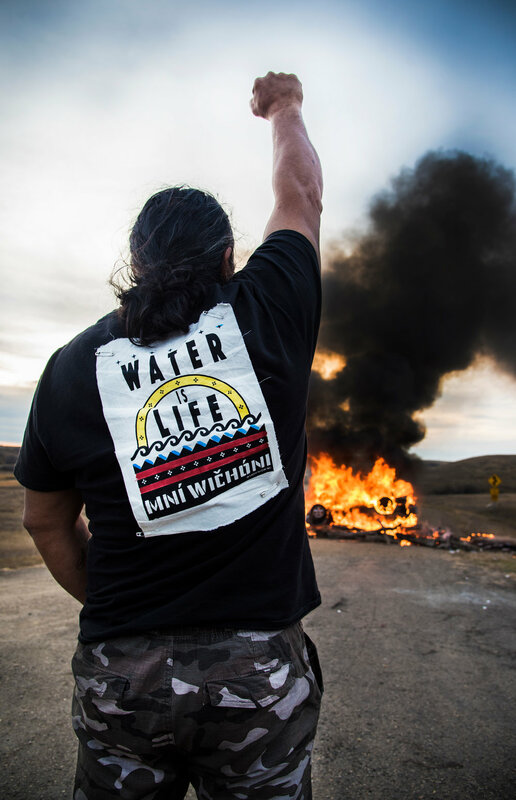 In the winter of 2016 I spent two months taking photos and conducting interviews under extreme conditions at the Standing Rock protests. 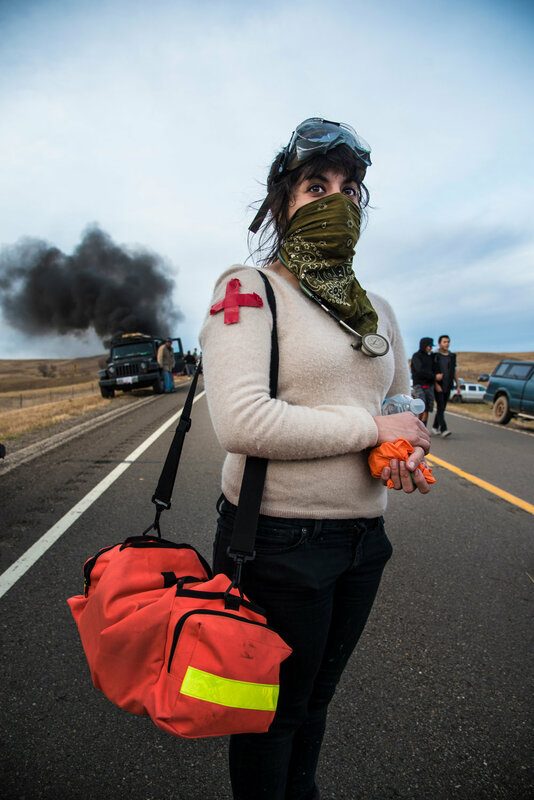 I traveled there as a freelance photojournalist to highlight the Water Protectors’ diverse experiences and report on rising tensions as police brutality increased. While there, I slept in a tent in below freezing temperatures and produced pieces for Vice, Al Jazeera, Daily Beast, Buzzfeed, Rolling Stone and AfroPunk.